We believe that faithful Bible teaching and application is the catalyst for transformation in our lives. All Scripture is inspired by God and is profitable to shape us and equip us for all God desires of us. God’s Word is our authority regarding Christian beliefs and living. Whether you are a first time visitor, or a returning guest, we want to welcome you to Living Truth Christian Fellowship. Living Truth is a non-denominational Christian church. TRUTH MATTERS is our church motto and we have a deep desire and dedication to seek out and pass along the truths of God's Word without compromise. 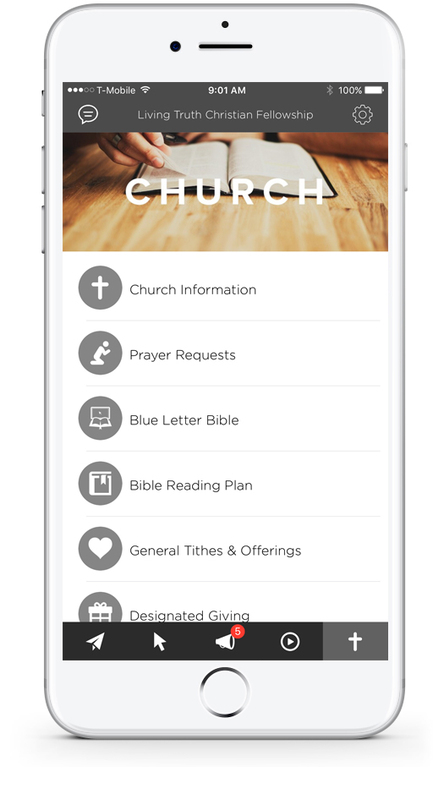 Take our Church App with you everywhere you go! Our weekly bulletin is the best way to keep informed @ LT. Find events, weekly studies and sign ups. Click below to access our interactive calendar.  Simply click on an event to find its details. Check out our church photo gallery! We are updating this area regularly. 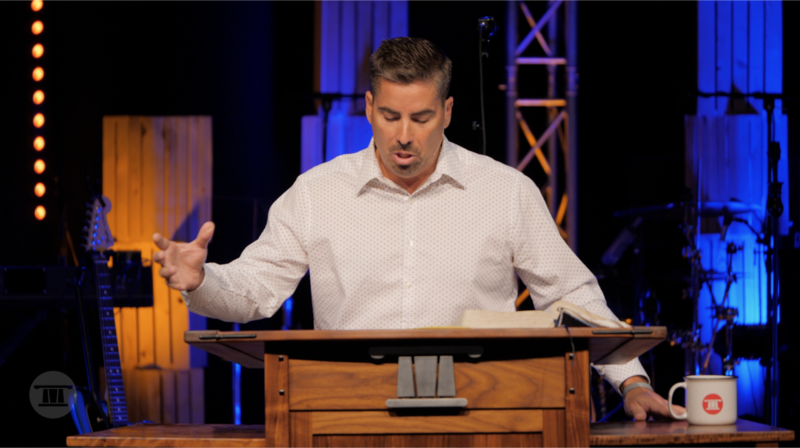 // Check out our recent sermon teachings. Sunday @ 9 & 11:15 a.m.